New name, same top rated app! See the latest catches and find fishing spots near you. 100,000 users and 200,000 mobile fishing reports (and counting)! FishingCrew is where anglers connect to share the latest catches, locations and conditions - hundreds of detailed fishing photos posted every day. 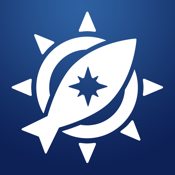 * Share your catches instantly, our mobile fishing reports couldn’t be easier. 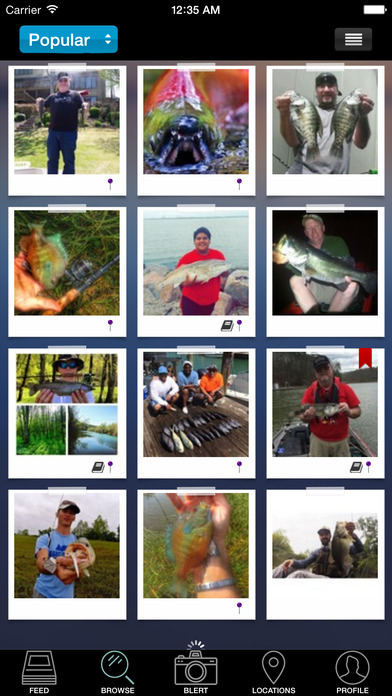 * Thousands of exact catch locations shared by actual users from recent catches! * Log your own catches on private or public maps. If you upgrade to Gold, you will be charged a recurring monthly subscription of USD 4.99. This subscription will automatically renew unless cancelled 24 hours before the renewal date. The subscription can managed or cancelled from the Account Settings in iTunes. For many, fishing is a hobby and wonderful past-time.